This is the summary of consumer reviews for Dimplex CS33116A Compact Electric Stove. The BoolPool rating for this product is Very Good, with 4.20 stars, and the price range is $147.99-$226.43. The Dimplex CS33116A Compact Electric Stove is made of metal base with black matte finish, opening door with elegant knobs and subtle metallic highlights. The patented Dimplex flame effect contributes more realistically to the authentic appearance. 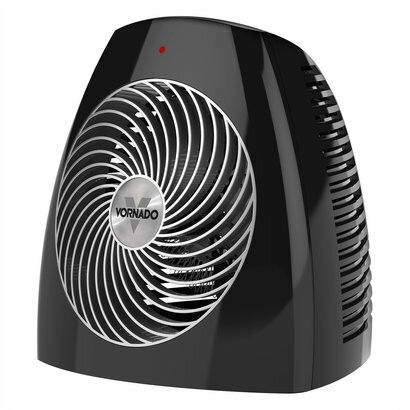 It is a quiet and powerful heater, warms up a small to medium sized room quickly and evenly. The 3D flame electric stove is very easy to operate, requires simple plugging in the standard outlet. The flame operates with or without the heat. The thermostat control keeps the body cool and perfectly safe for pets and/or kids to touch. The stove is accompanied by a remote control for operational convenience. 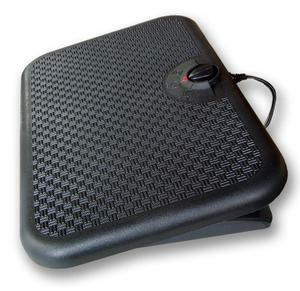 The stove is compact and is easily portable from one place to the other. However, some users feel the warm effect only when in front of the unit, not otherwise. Some units have stopped to function after some usage. Overall, the Dimplex CS33116A Compact Electric Stove is highly recommended by users as it eliminates the worry about chimney fires, fuel and ashes of real wood stoves. It offers a safe, clean and green operation with no fuss or hassle within affordable price. Very nice flame, nice construction, good look. Pretty realistic fire and puts out nice heat. Assembly was very easy and the fireplace looks beautiful with nice heat too. Love the aesthetic, and the flame effect is really nice. I love the flames; they're a nice extra touch. Still nice, but heat distribution is now minimal. The flame is nice - the heat works great - it does a good amount to help heat our tiny 800 sq.ft house - and my 6 year old son loves to park in front of it to read, draw, and play games with no fear of him being burnt by it. I highly recommend this so you can stay warm and enjoy a flame at the same time. 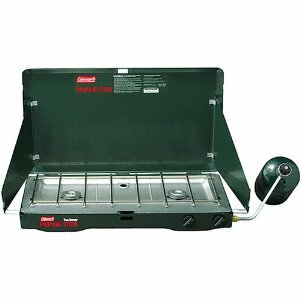 Great stove and gives of a nice heat but its less expensive at Walmart for the same model. Produced a lot of heat, and then one day, the fan broke. It heats up quite quickly and is pretty to look at. 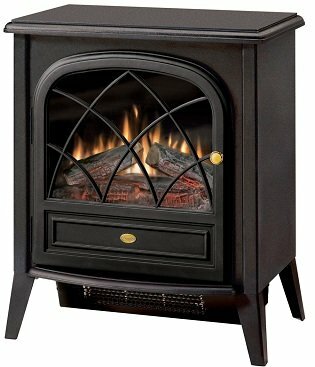 Pros: the flame does look OK, It's made well, sturdy construction, Looks like a wood stove. CONS: when you turn the heat on the fan stays on constantly, even if the heating element turns off when using thermostat . You can use the fireplace without heat but you can't use heat without fireplace on. I was looking for more heat than it puts off. No, the fire doesn't look real, but somehow it's still tranquil to look at. I look forward to spring/summer when I can turn the heating element off and just have a nice ambient "fire" with which to relax with the lady. It's used to supplement heat in a 15'x18' bedroom and heats that space up very quickly. I think the 'flame' looks quite realistic...just understand that it's not a real flame but they did a pretty good job representing a flame. My complaint is that while it'll heat your room you can't feel the direct heat unless you're right up to the unit. 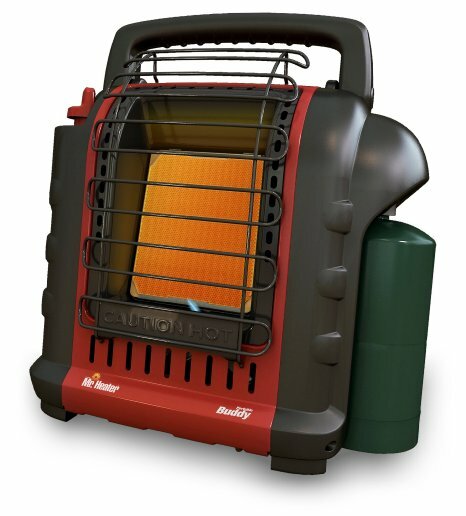 Looks nice and puts out a lot of heat, great heater for the price. 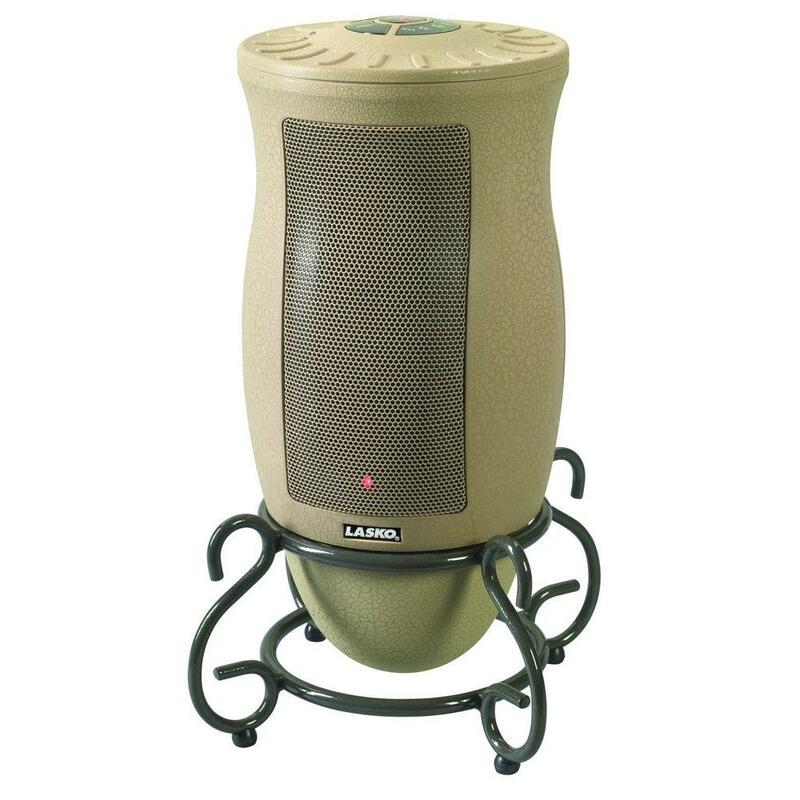 I bought this heater to supplement the gas wall heater that heats our nearly 100 yr old home. It's located in a room too large to be heated completely by this stove but I bought it mainly for the cozy look of the simulated log fire plus some supplemental heat on cold nights. It's actually cheaper to run the cheap space heater that I bought at Target, which doesn't look as pretty, but keeps the room warm for much less. I called the company to report that my heater had stopped heating. 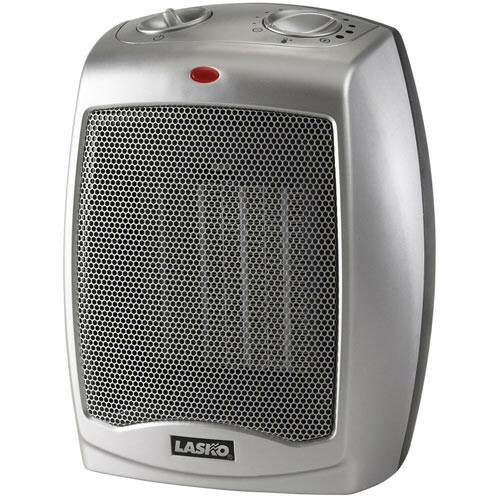 This heater is perfect for warming a room up without having to turn up the heat for the whole house. As other reviewers have mentioned, they did a great job making this stove look authentic and the flame looks pretty real (nothing will beat a real fire). The flame is realistic and the heater though it's presently not needed, throws out a lot of heat. Does a great job of heating the 15X15 room - and looks great, too. Very easy to transport from room to room, definitely heats up a big space. 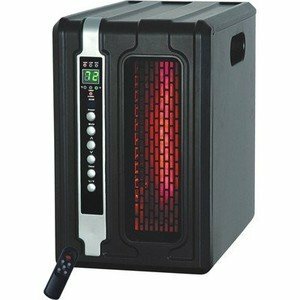 It gives out enough heat to warm up a medium size room in 5 to 10 minutes. 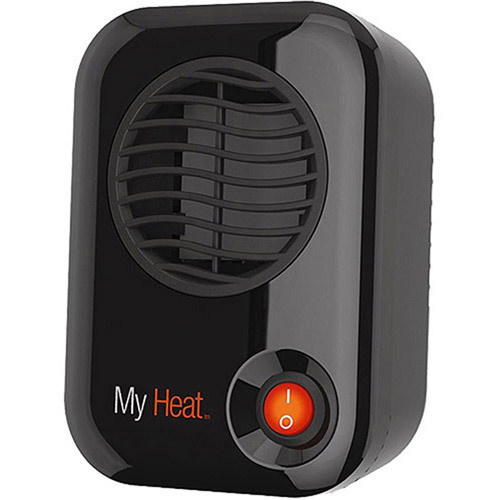 It adds a warm glow (like a fireplace to the room) and heats up the bedroom within 10 minutes. This great looking stove kept a large room toasty and the remote control was a hit! When I turned on the stove, pretty strong heated air blew out of the unit and heated the room in no time. I tried all sorts of room heaters in the past, but no matter how long its kept on none of them heated the room enough.. It was able to heat our living room and some of the dining room (which is a completely separate room)so that we were comfortable in just pants and a tee shirt. feet (open living room and kitchen with high ceilings)without an issue.